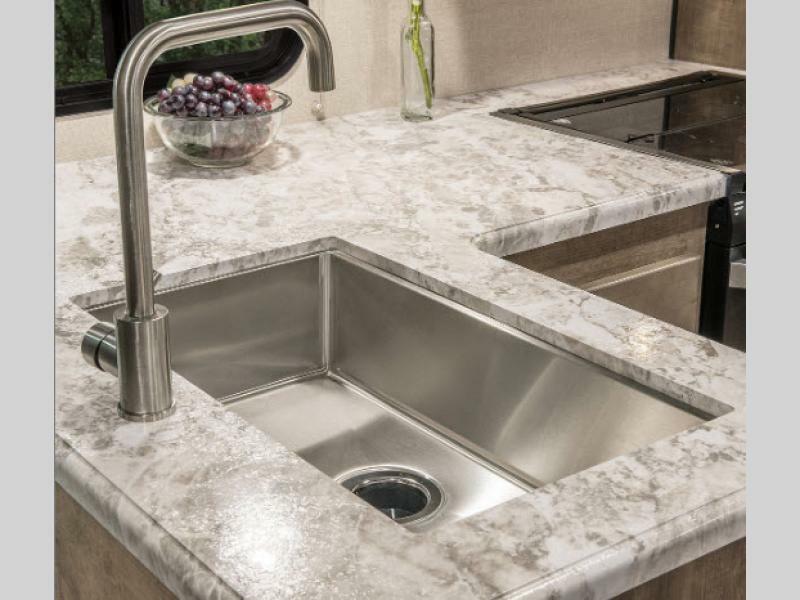 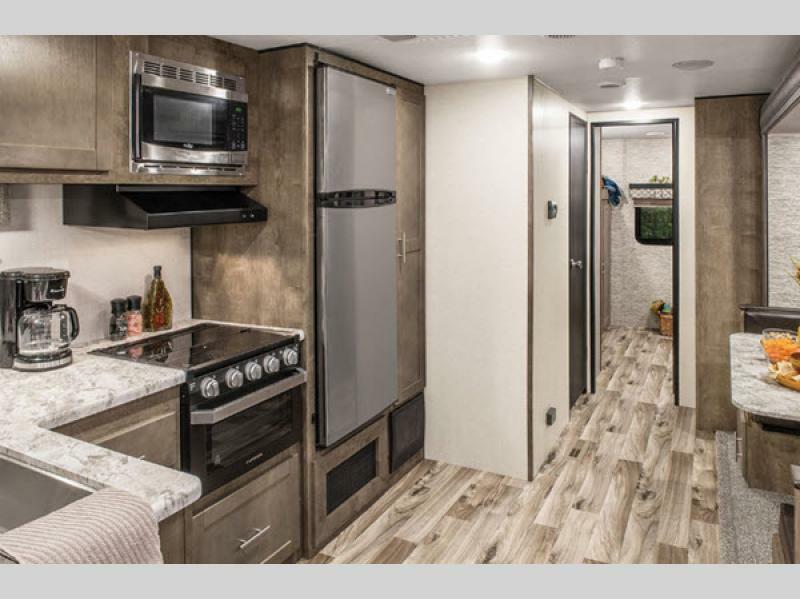 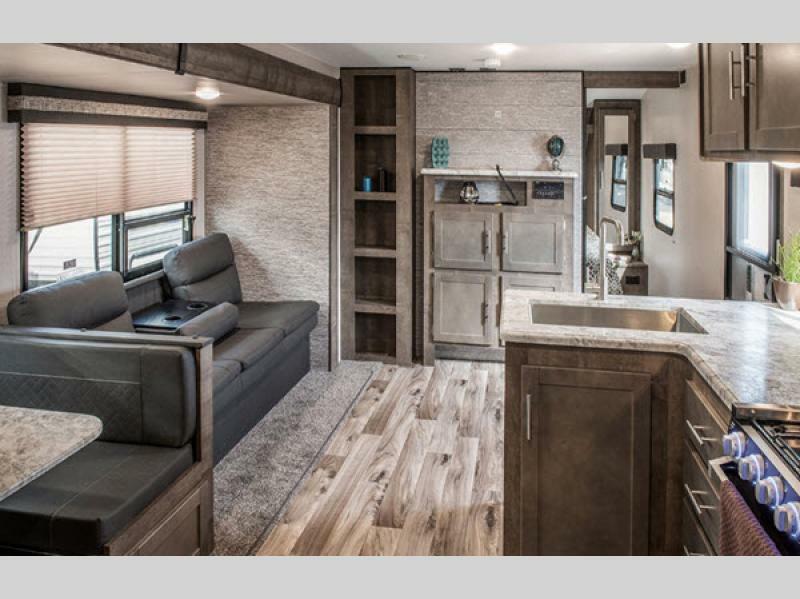 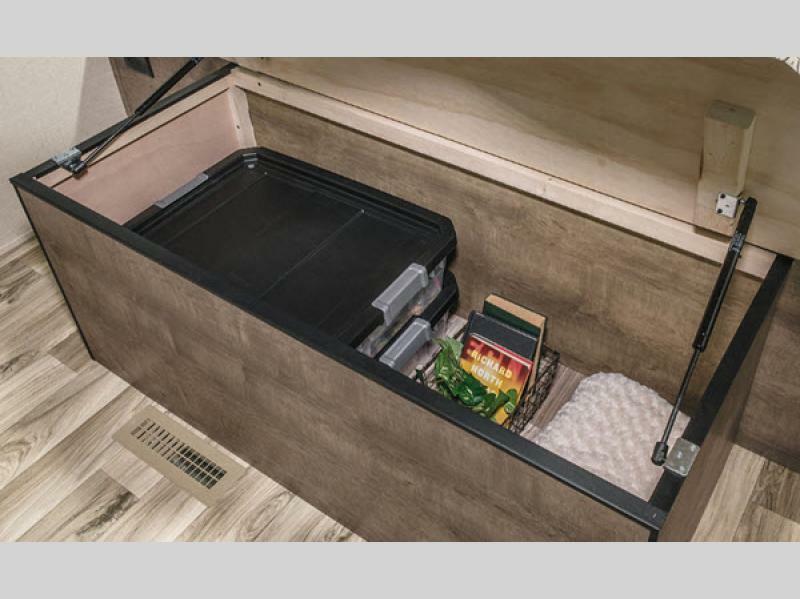 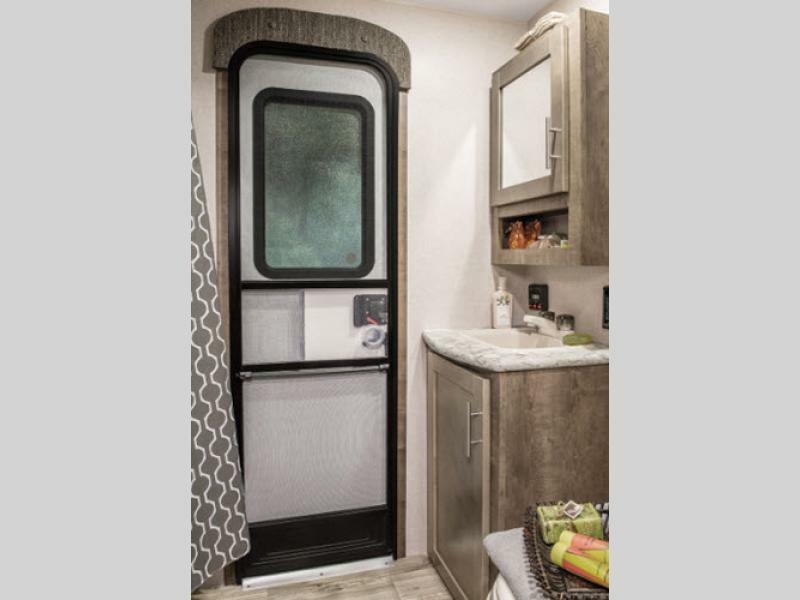 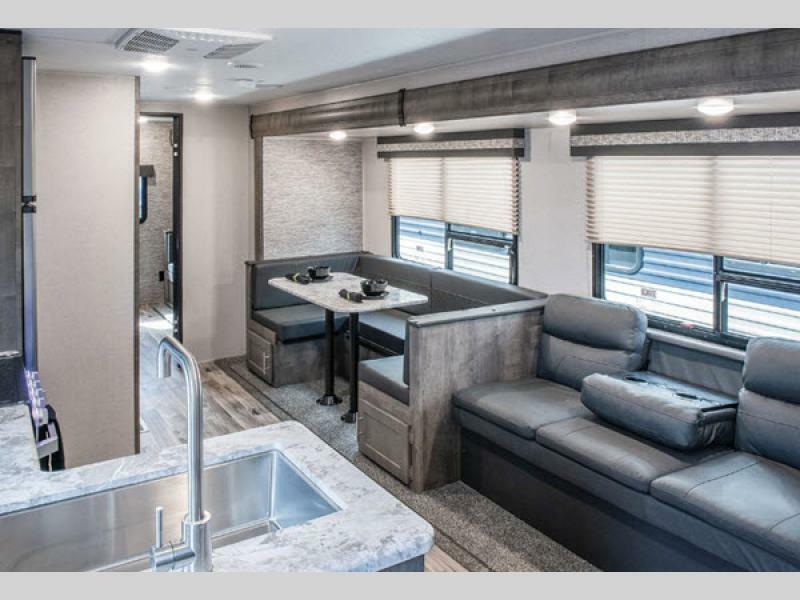 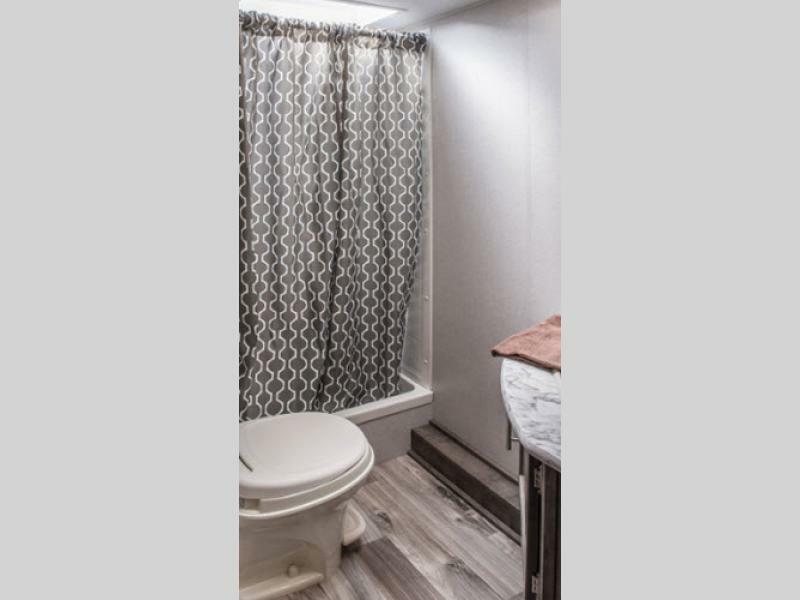 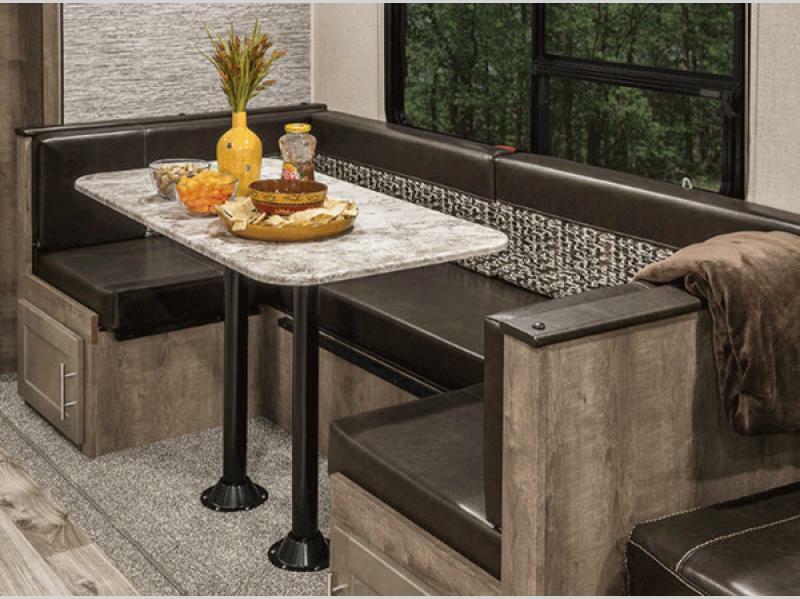 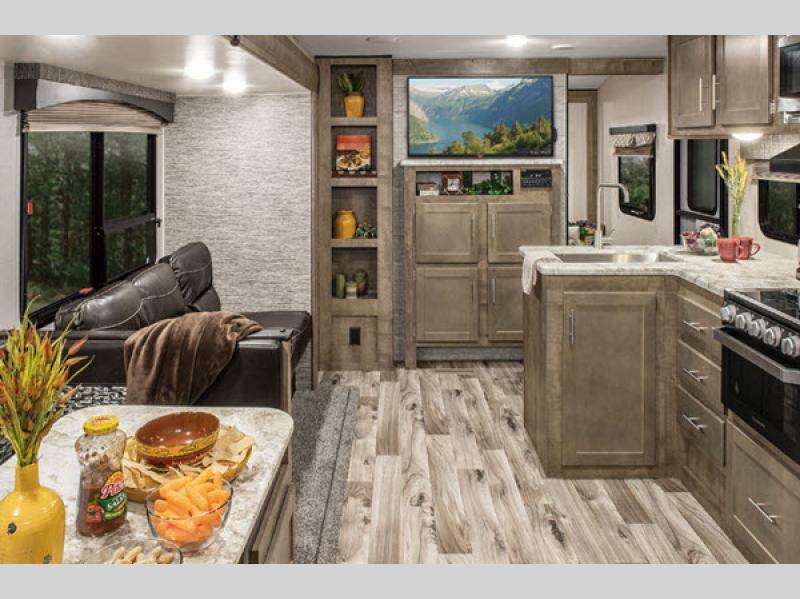 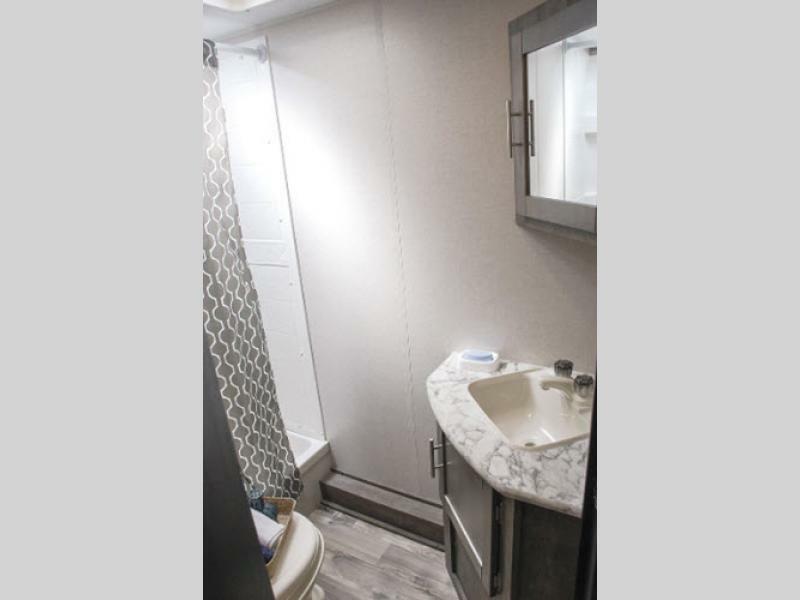 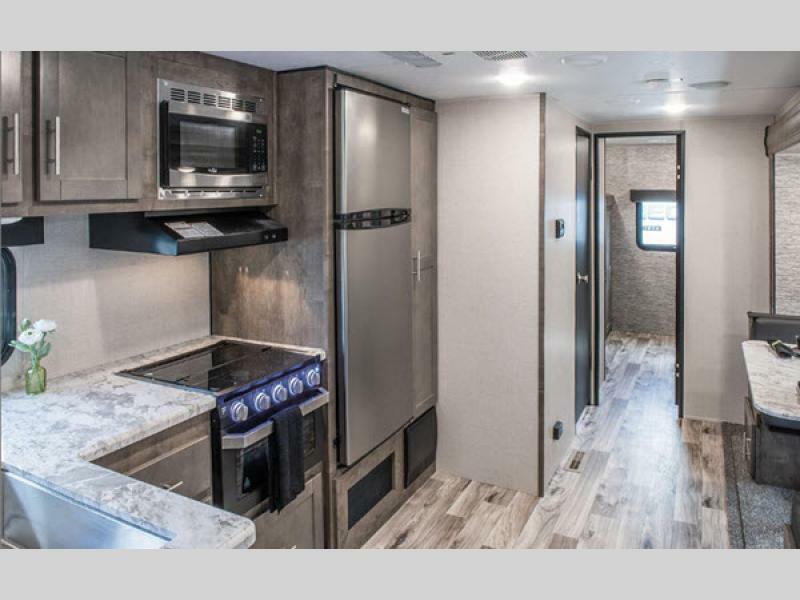 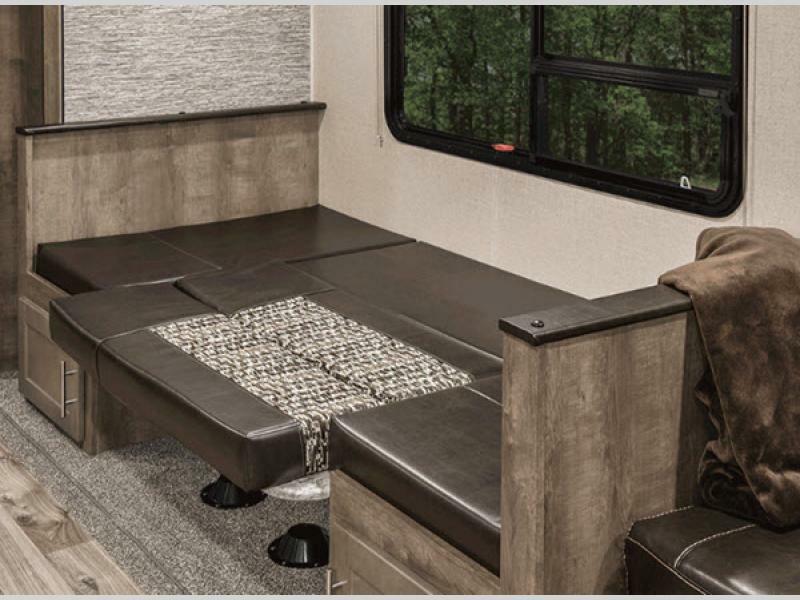 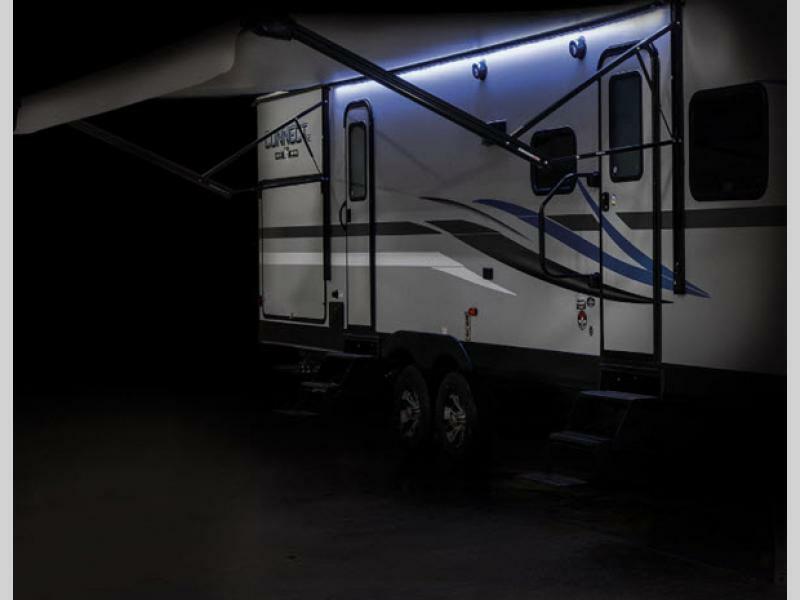 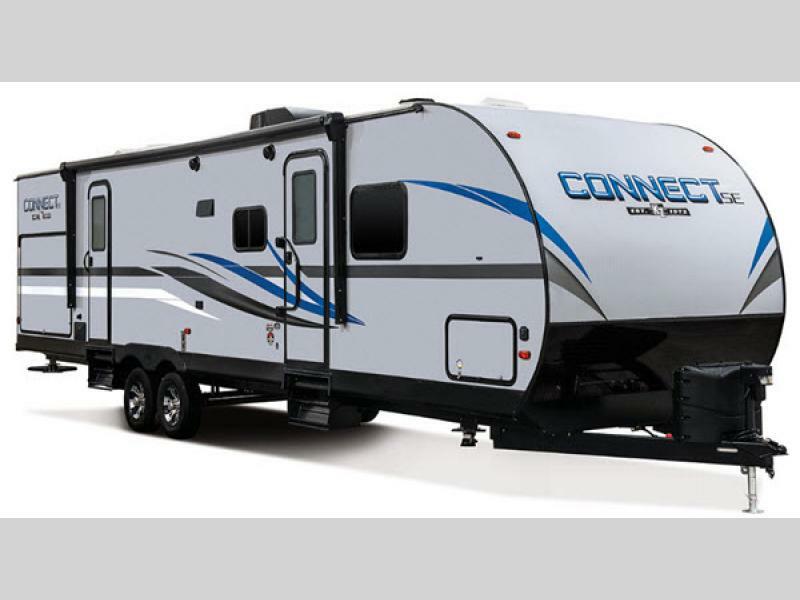 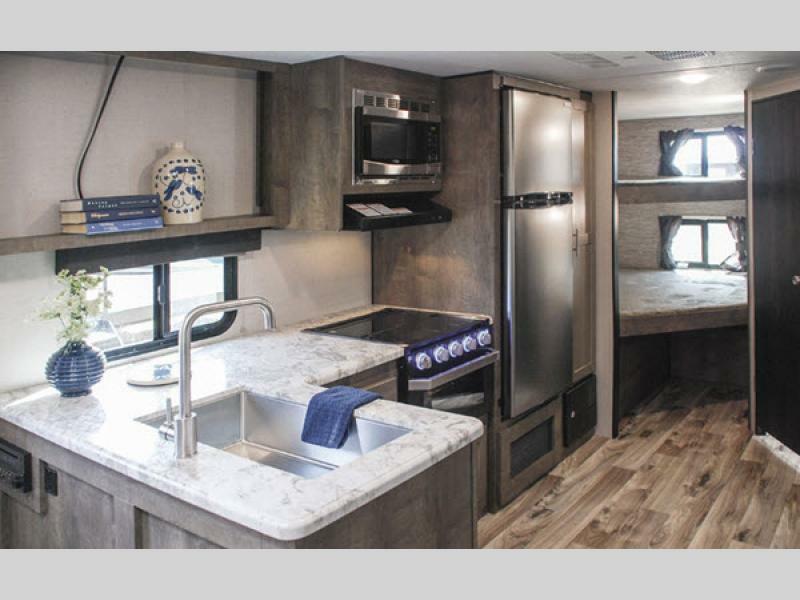 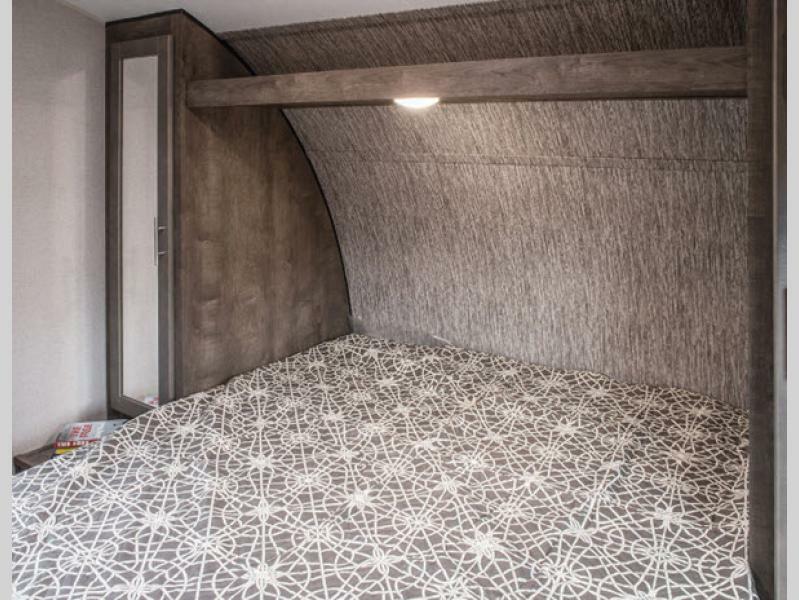 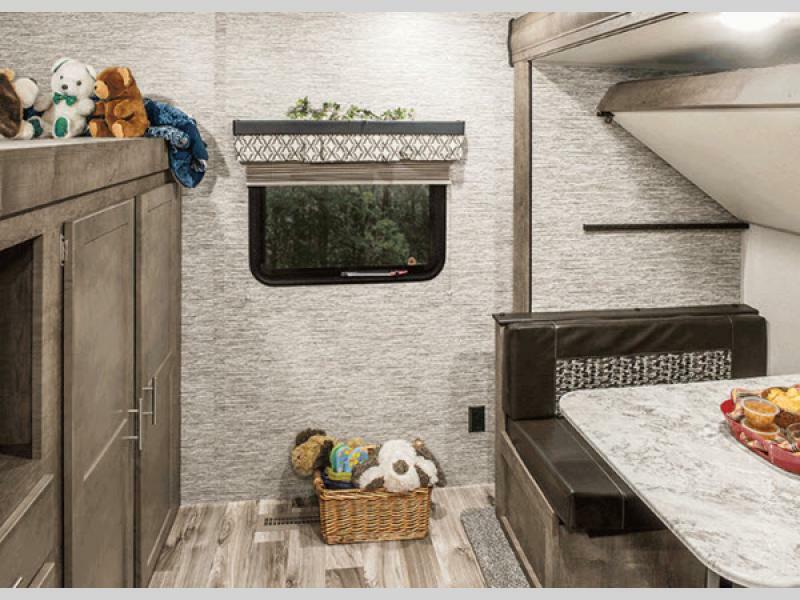 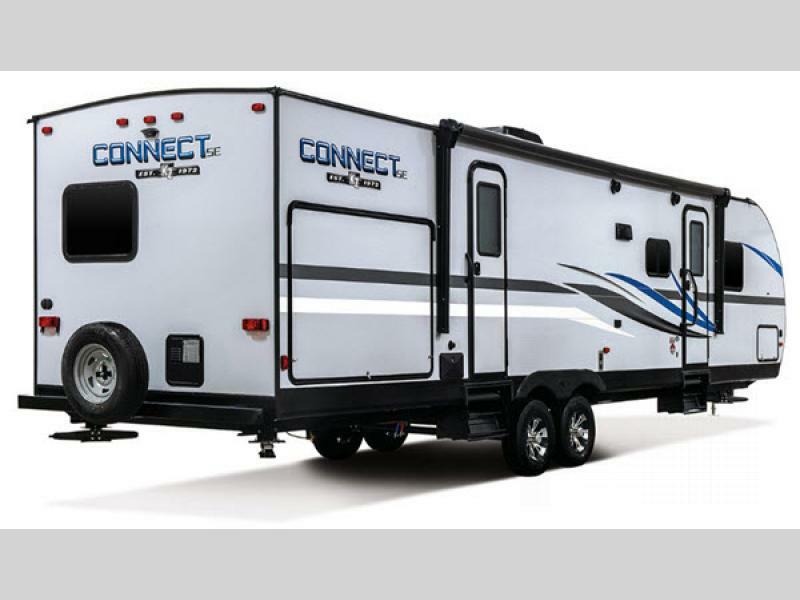 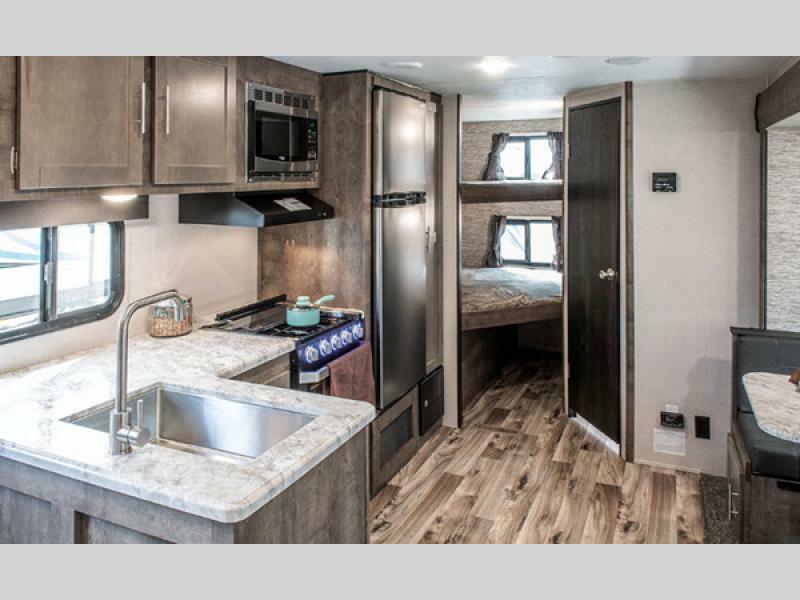 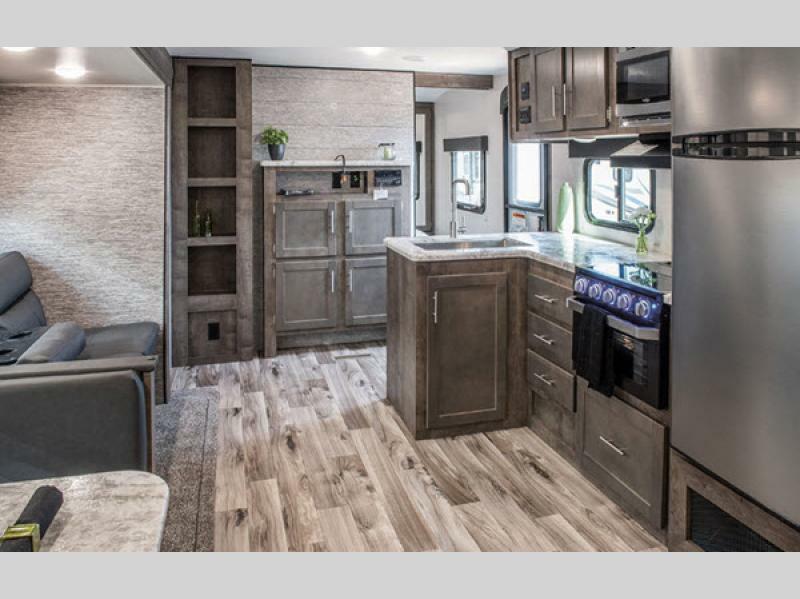 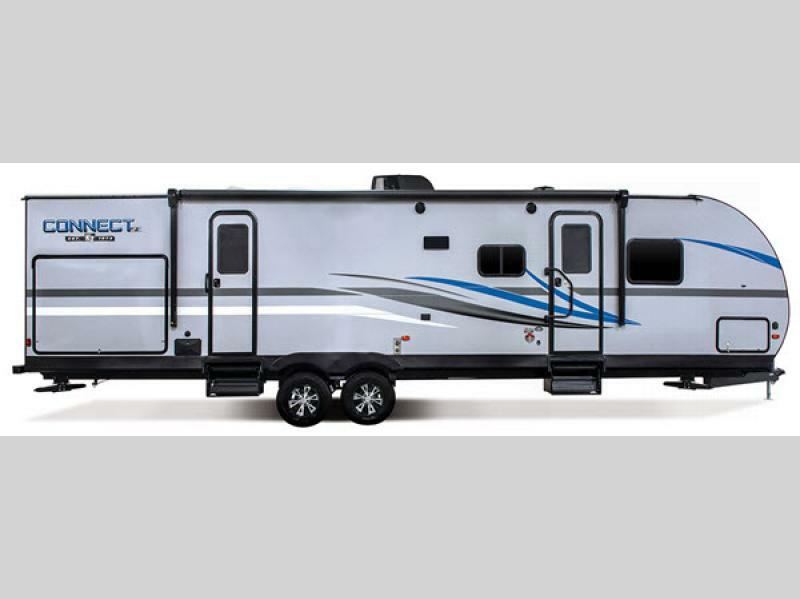 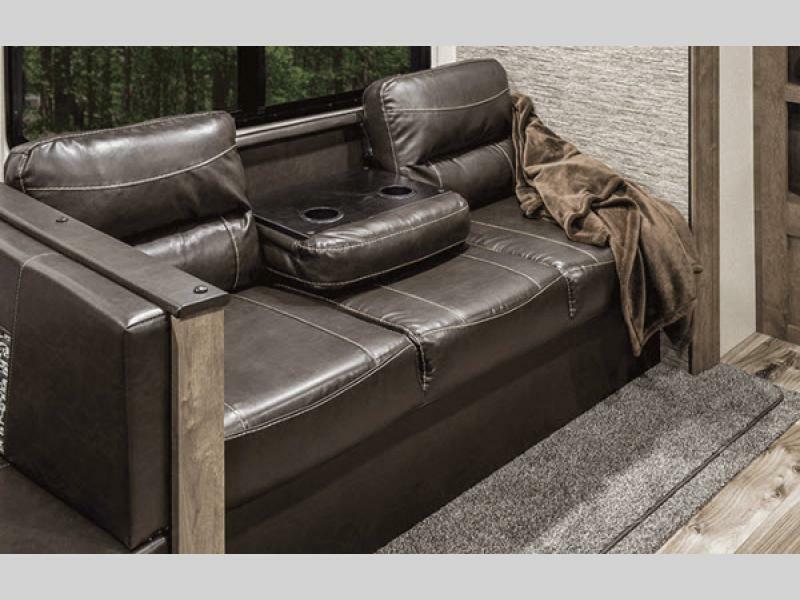 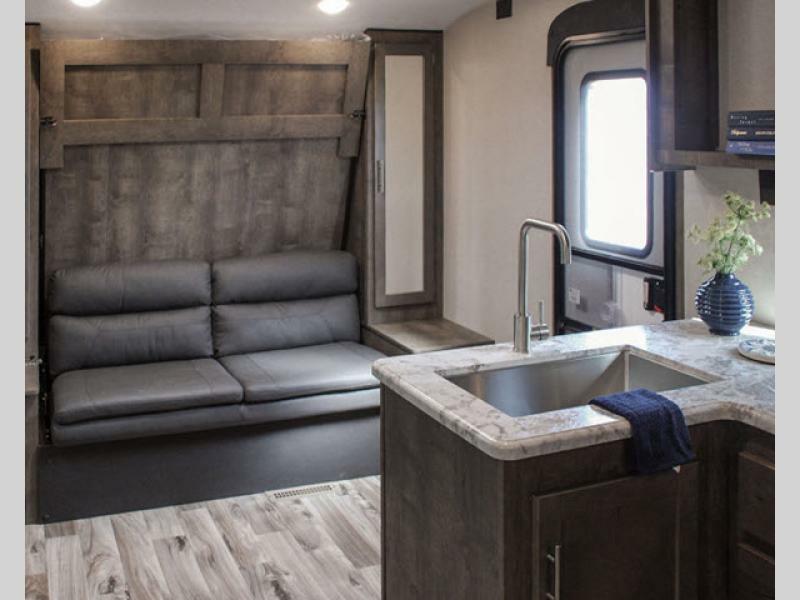 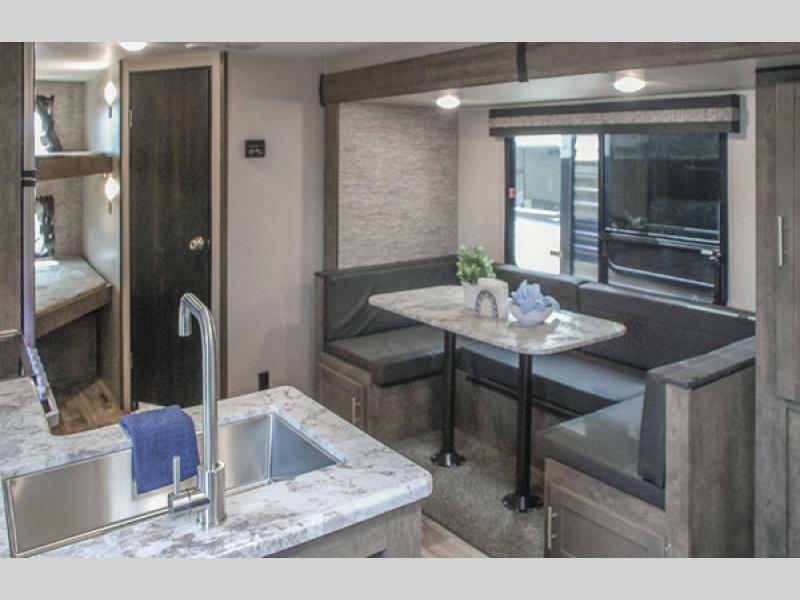 The legendary workmanship that you have always appreciated from KZ RV is clearly evidenced in its brand-new line of ultra-lightweight Connect SE travel trailers! 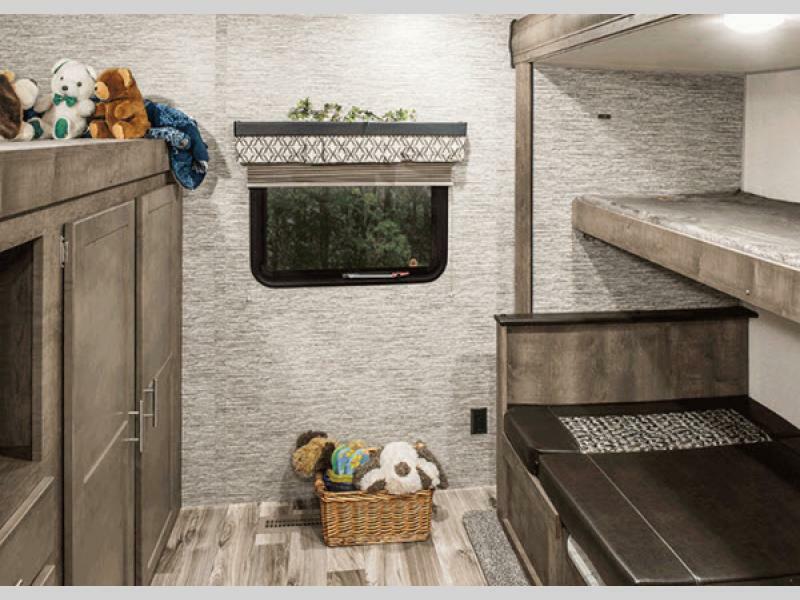 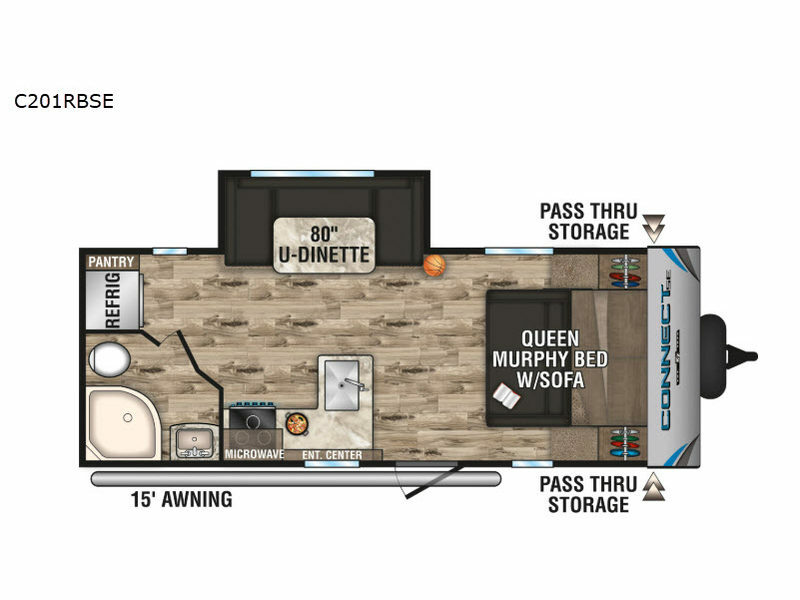 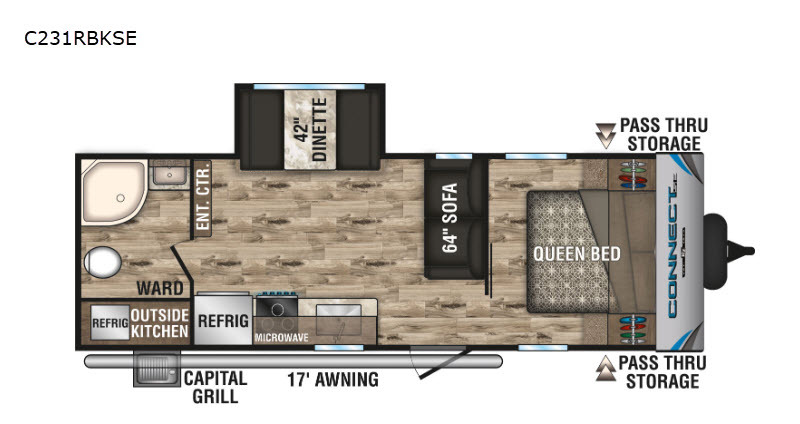 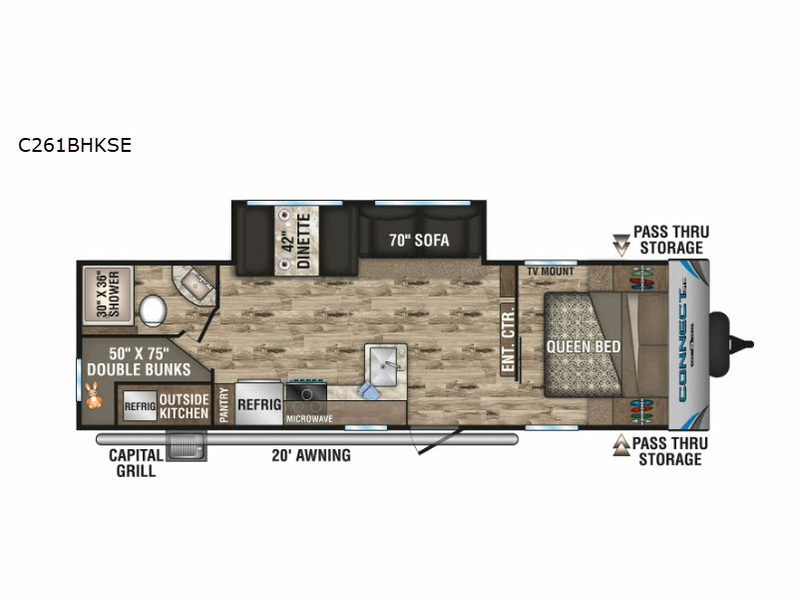 With slide outs in every floor plan, the spacious interior feels welcoming and inviting for all who travel with you, and with all of the multimedia features that have been included throughout the Connect SE, you will enjoy endless hours of entertainment during each getaway. 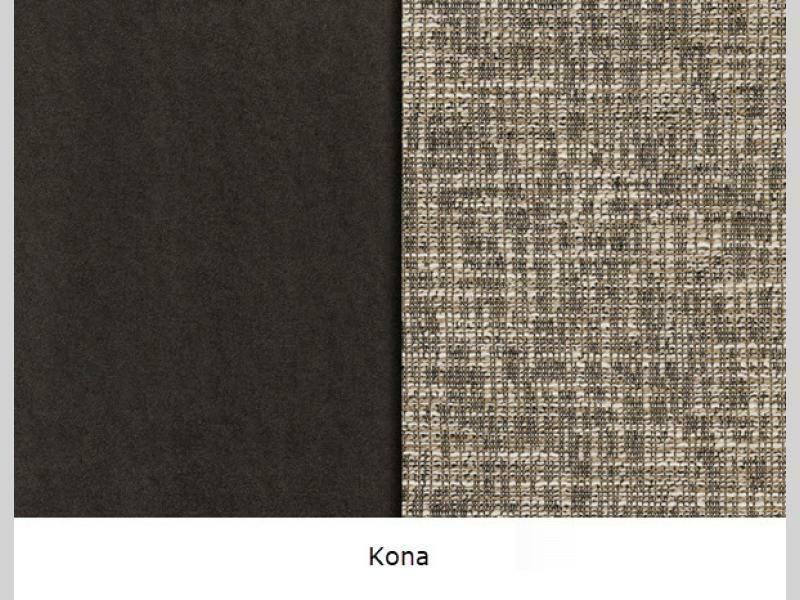 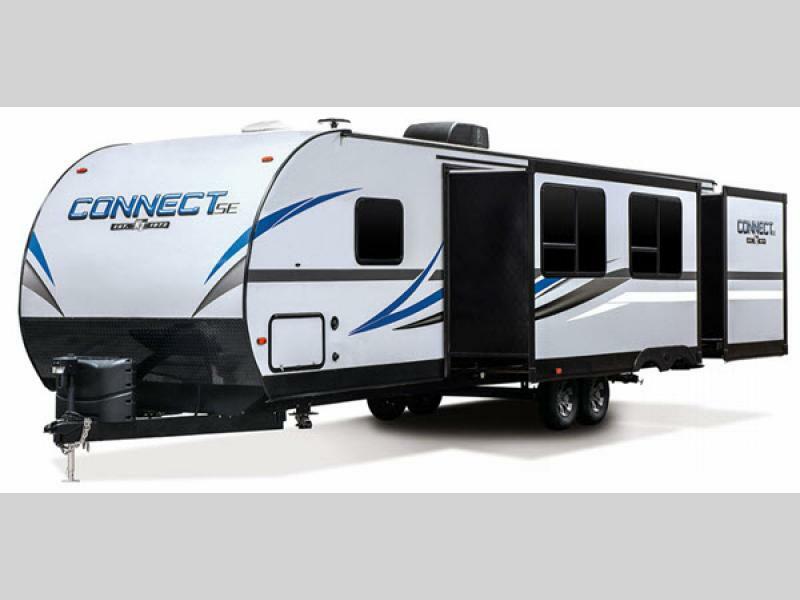 The foundation of the Connect SE is just as impressive as its interior with its one-piece seamless roof that has SuperFlex® roofing material, its UVA and UVB-resistant gelcoat Lamilux® exterior, and its 3/8" fully walk-on roof decking. 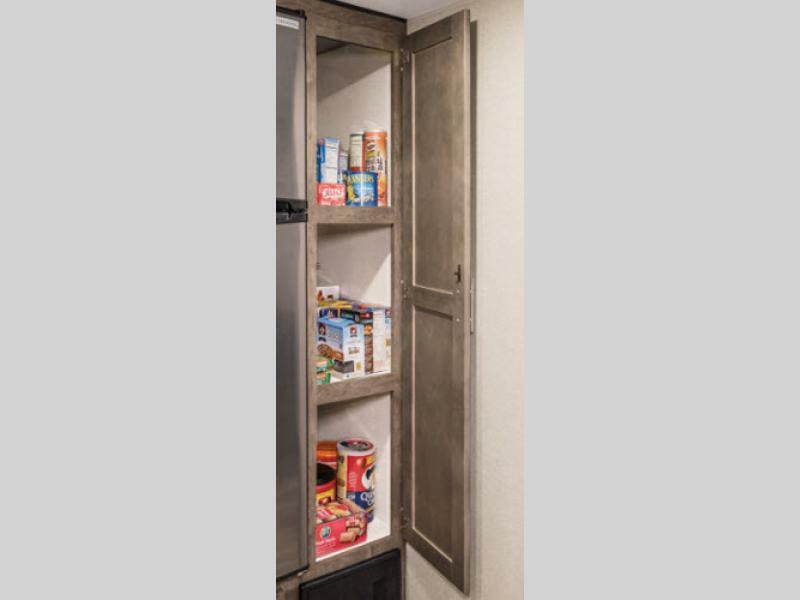 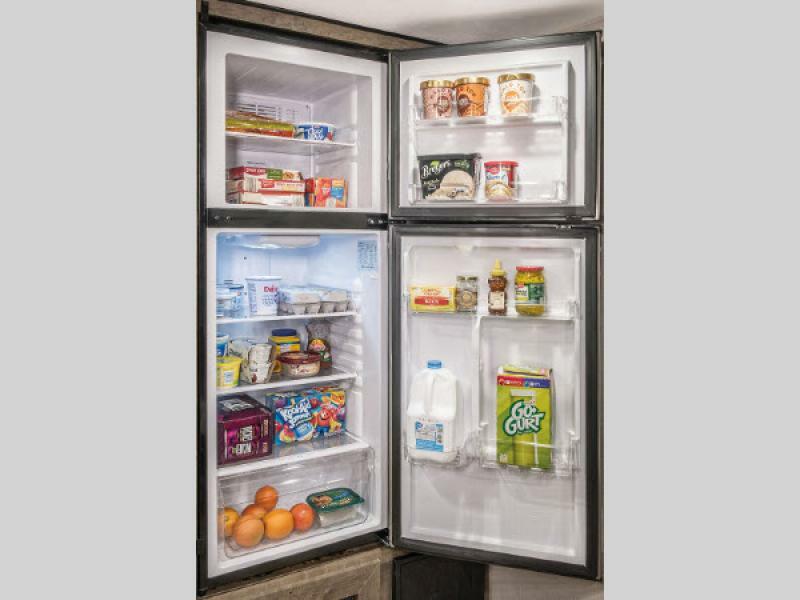 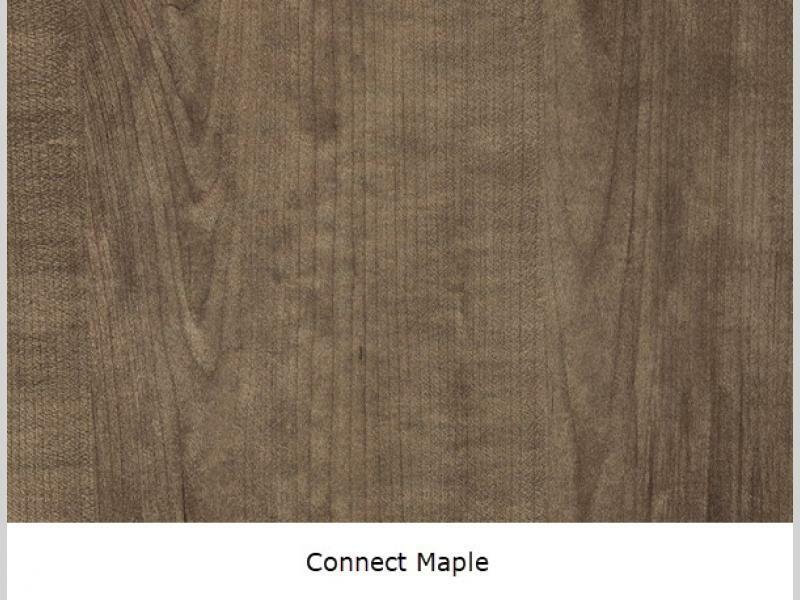 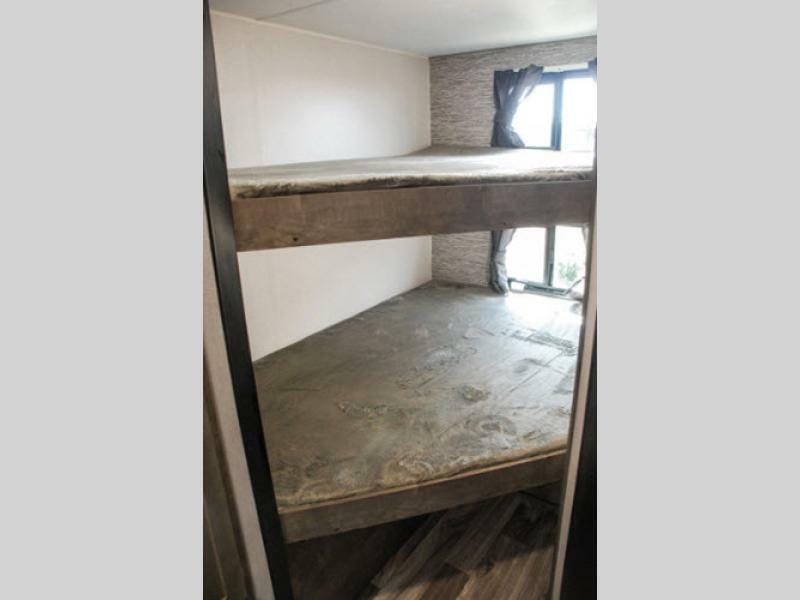 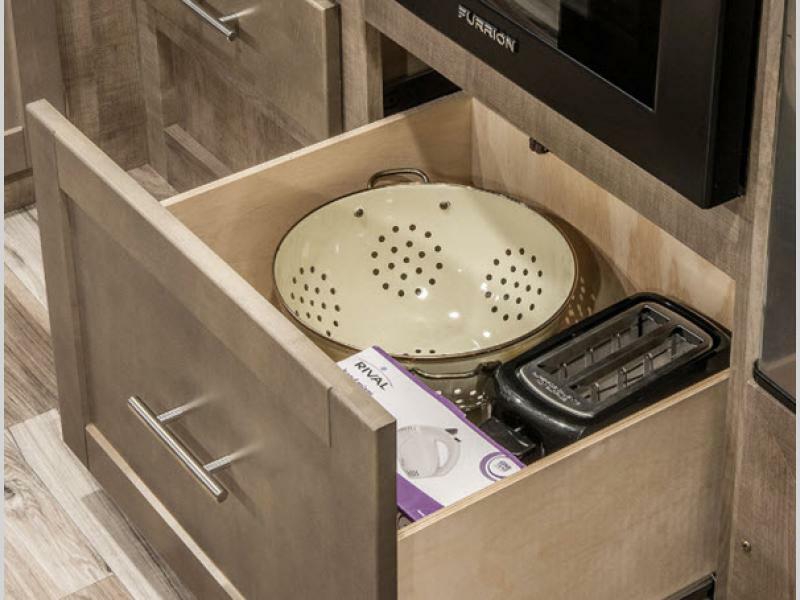 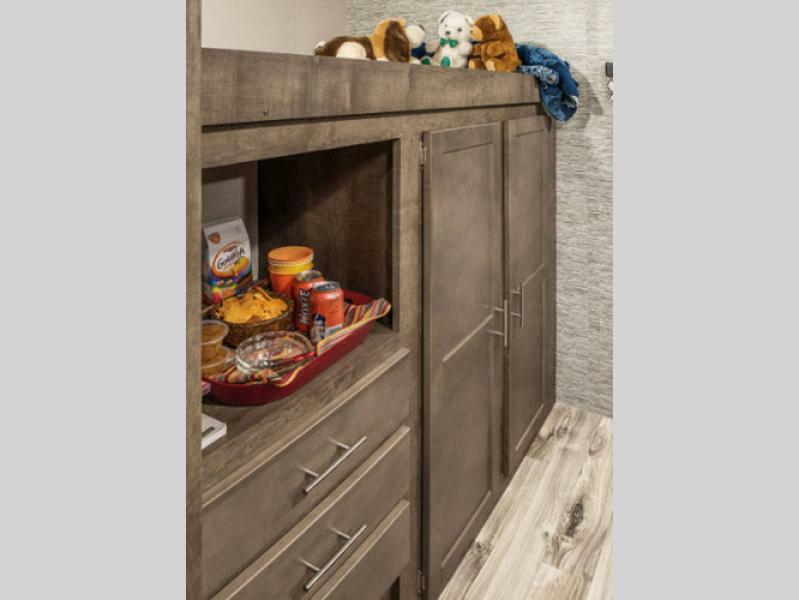 You will also enjoy the beautiful interior styling that comes from the rich woodbridge maple cabinetry, hand-crafted mortise and tenon glazed cabinet doors, and residential-grade linoleum. 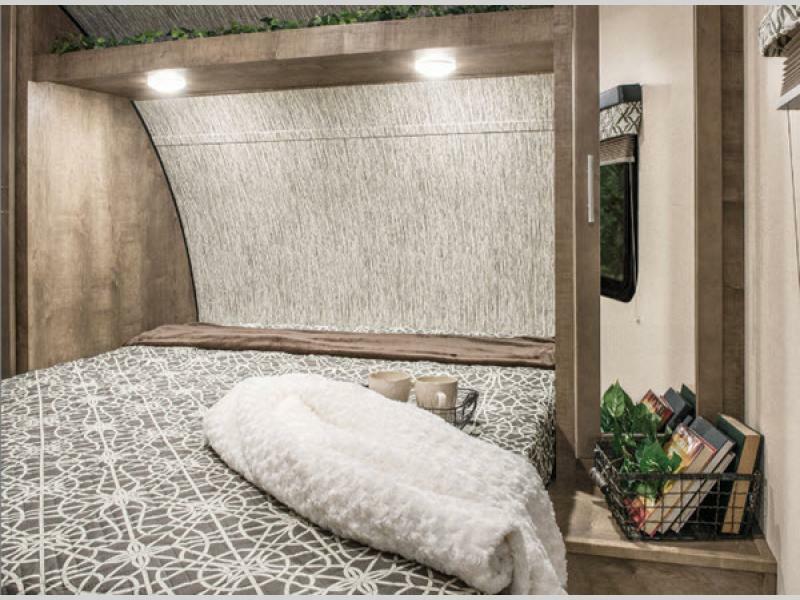 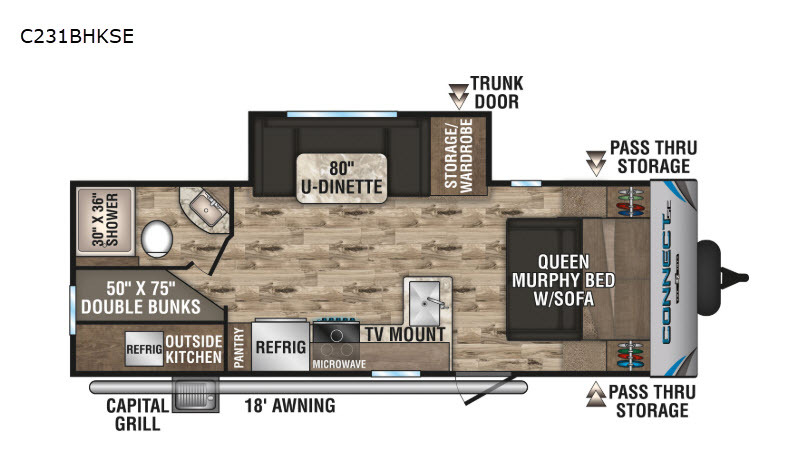 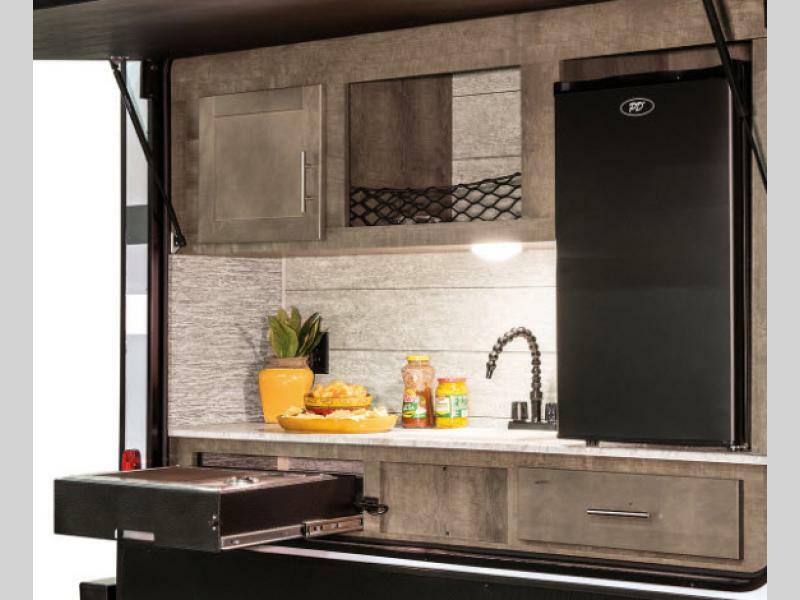 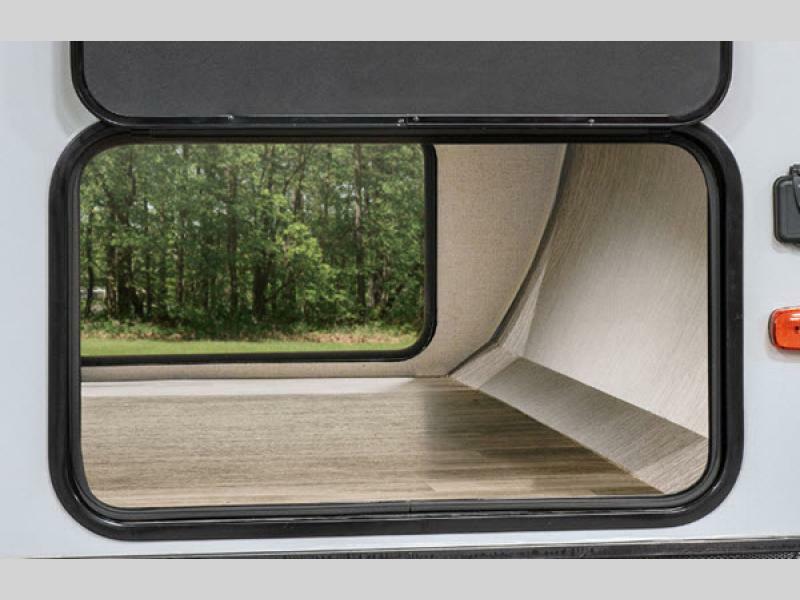 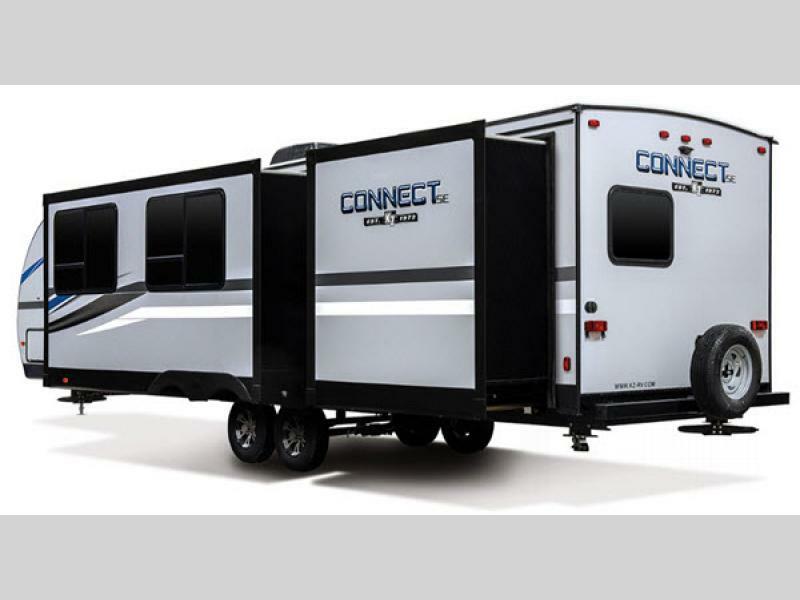 It's time to connect with family and nature in an all-new, ultra-lightweight Connect SE travel trailer from KZ RV!